Phuket Orchid Resort & Spa is ideally located just one minute walk from the stunning Karon Beach. This Phuket accommodation is surrounded by lush tropical gardens and boasts three centralised swimming pools for both adults and children to enjoy. Phuket Orchid Resort & Spa is a large resort with a number of room types available to suit your needs whether you are travelling as a couple or as a family. Phuket Orchid Beach Resort & Spa is like a small village set within stunning tropical gardens. This Phuket accommodation offers three swimming pools, a day spa, kids club and a great range of restaurants and bars. 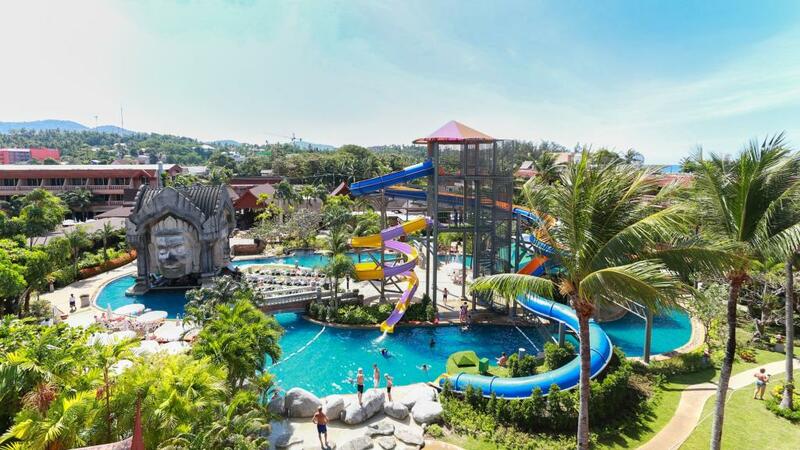 Phuket Orchid Beach Resort & Spa is ideal for families looking to experience Phuket at an affordable price.